Call us at 406-542-2544 or stop in to purchase a gift certificate in any amount. We accept Visa and MasterCard. ARE YOU INTERESTED IN WORKING WITH US? 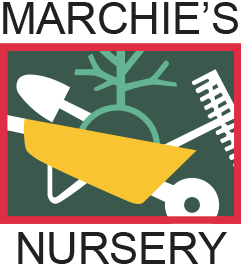 STOP BY THE NURSERY AND PICK UP AN APPLICATION OR DOWNLOAD ONE BELOW!